The new Nike Lunar Control golf shoes are designed for players looking for the ultimate in comfort and style. Nike Lunar Control golf shoes feature Lunarlon cushioning and the Nike Power transfer zone that keeps you feet more stable during the swing. 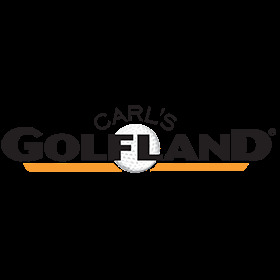 Buy Nike Lunar Control golf shoes 2014 for less at Carl's Golfland. You won't find a better shoe than this.